Contact Dance Department Dana Gorman. Dance courses have been offered at the UO for over a century, and predate the first academic dance major programs in the country by more than a decade. The UO Department of Dance has evolved into a collaborative, dynamic laboratory in which student performers are given the tools—academic, artistic, technical, and social—to hone their craft to professional caliber. The University of Oregon offers degrees in dance at the undergraduate level, including bachelor of arts and bachelor of science degrees. For more information, visit the undergraduate dance degree requirements webpage. Curriculum includes course work in dance history, improvisation, composition, and pedagogy. The performance curriculum has a modern dance emphasis with a strong supporting area in ballet. We are not accepting applications for graduate degrees in dance at this time. 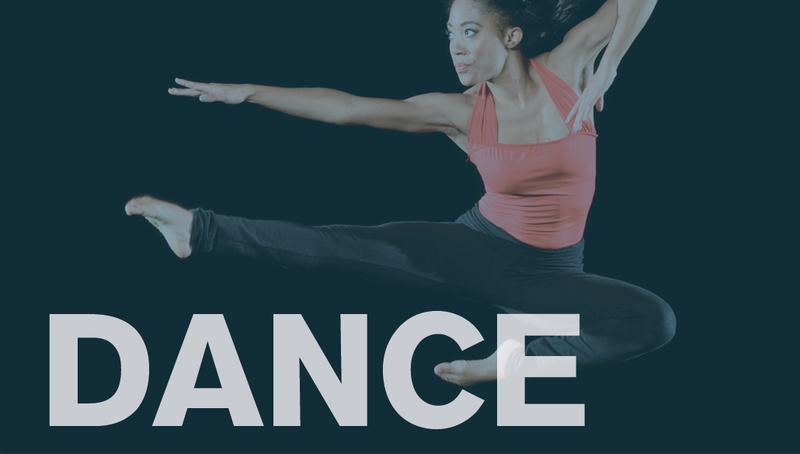 Information on applying to the Department of Dance as an undergraduate student, as well as information on scholarships and major/minor placement, is available in the admission portion of our website. Studio courses—offered from beginning to advanced levels—are also available in a variety of other idioms, including jazz, tap, hiphop, African, ballroom, tango, swing, improvisation, and contact improvisation. Dance faculty members encourage a rigorous physical, theoretical, and creative investigation of dance. They regularly advise dance majors and partner with students for independent studies, internships, and senior projects to facilitate personal research and performance interests. UO dancers are encouraged to collaborate with musicians, composers, and other visual and performing artists on campus to create new works. Residencies and master classes allow students to dance alongside, and under the direction of, artists such as Holly Johnston, Darrin Wright, Gabe Masson, Heidi Duckler, Alito Alessi, and Ronald K. Brown.